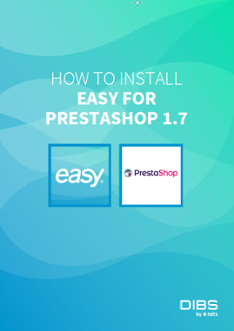 PrestaShop consists of 70 developers, designers, and professional e-commerce addicts with headquarters located in Paris and Miami. PrestaShop are committed to staying free and Open-source. Here you will get advice and guidance on how to best combine your online payment solution. This way you ensure that, you get the right payment methods and currencies, as well as guidance along the way. In order to accept payments online you need an agreement with an 3rd party entity who collects and pays out funds to your account. The actor, known as an acquirer or an acquiring bank. If you choose our Easy solution, we will handle everything. DIBS has connections with several acquirers allowing you to access several different payment methods.